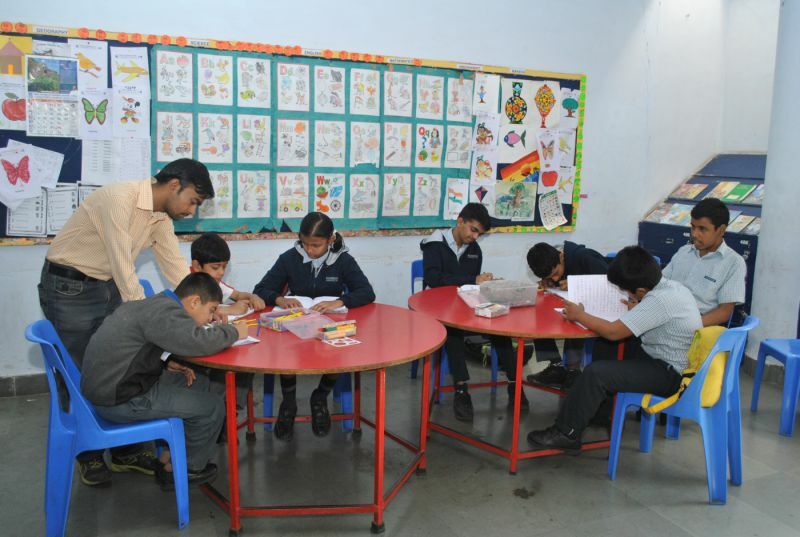 Rasbihari International School is sensitive to the needs of children who are gifted and need special assistance to live a better life. The program is so designed that the students become positive, productive and earn respect in their society while negotiating the academic curriculum. The highly trained teachers of Rasbihari International School’s Special Assistance Program, foster a supportive environment that encourages, creativity, problem solving and risk-taking while ensuring that the gifted children feel comfortable and cared for, to achieve more.